Bape and adidas are back, this time with one of the Three Stripes hottest footwear offerings in recent years. 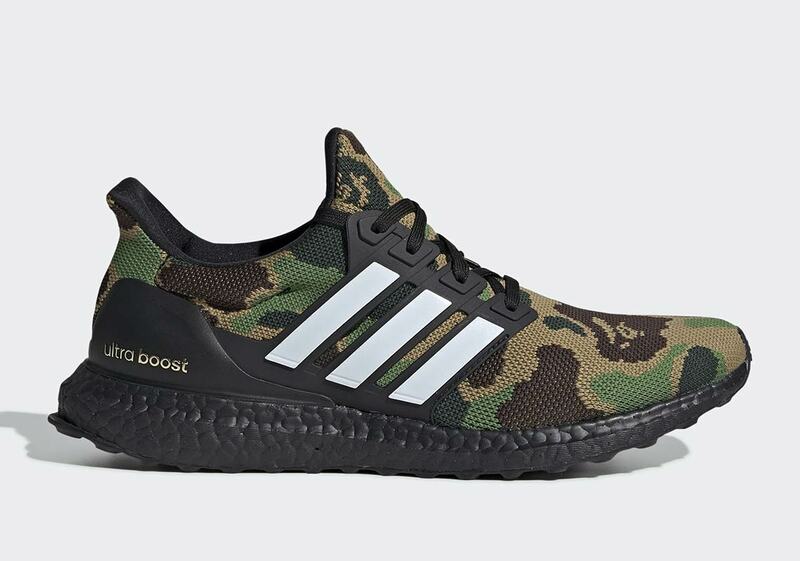 Check out the Bape x adidas Ultra Boost, expected to arrive in February 2019. Japanese streetwear brand Bape has been firmly established as one of the world’s leading labels. Additionally, their status as an adidas Consortium account means that they both design and stock some of the Three Stripes best offerings, like their camo NMD_R1 from 2016. 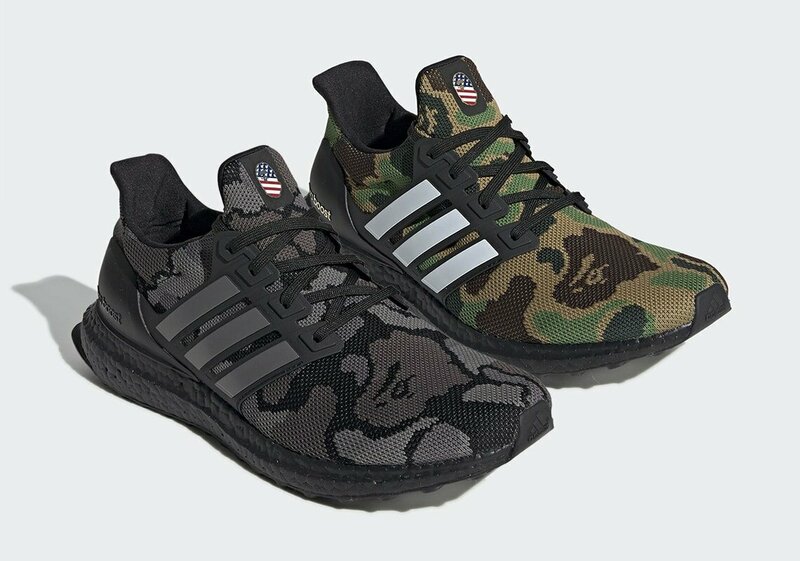 Earlier this year, our friends Py_Rates took to Twitter to share rumors of a new project between Bape and adidas. In a surprising twist, the next collection will be focused on snowboarding and includes a board, full snow apparel, and a pair of skate shoes. Now, the YeezyMafia has taken it upon themselves to share some more exciting news from Bape and adidas. Next year, adidas and the Japanese label will launch a new collaborative Ultra Boost. The now-legendary silhouette is not currently available in early images, though the leakers were kind enough to share a mock-up of what the shoe could potentially look like. 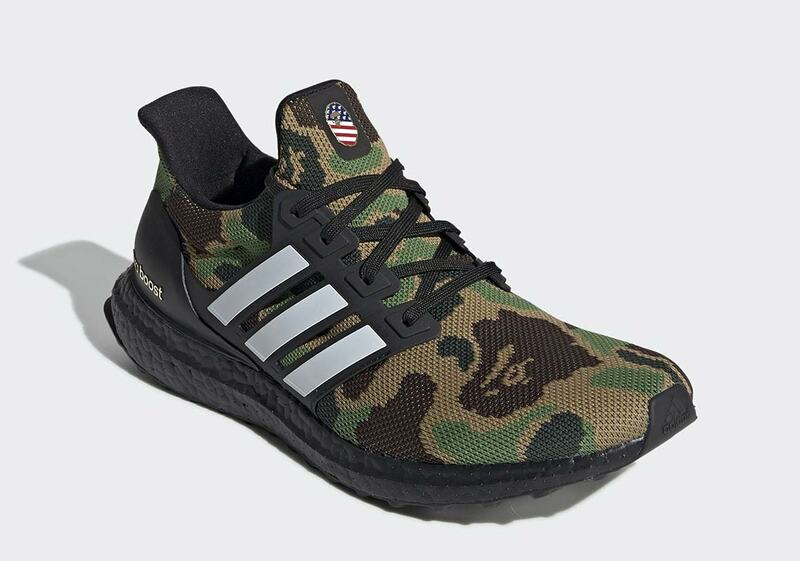 In the new early images, the Primeknit upper of the Ultra Boost is covered with Bape’s signature ape camo, something we did not think possible until Action Bronson shared images of a camo’d up UB. Next, the outer support systems are made to match the upper, with the heel cup in forest green and the TPU cage in khaki with raised white stripes. 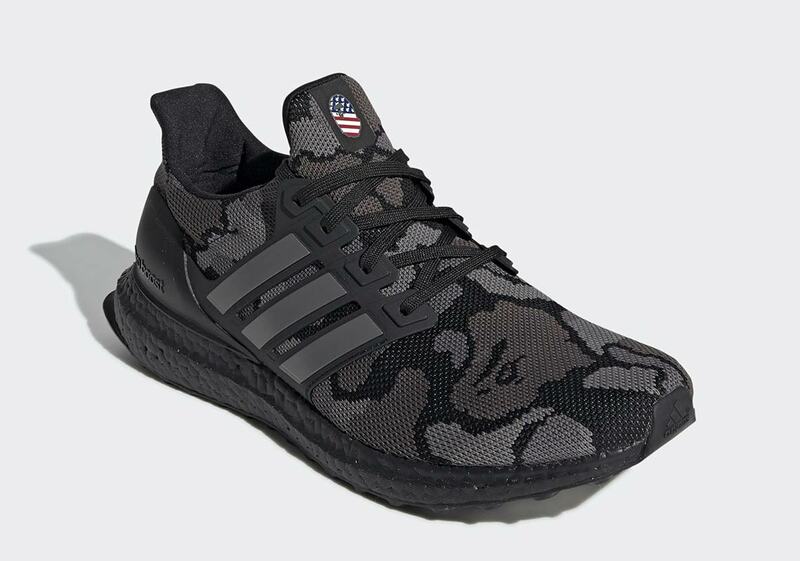 Finally, the Bape x adidas Ultra Boost is complete with a soft brown inner lining, likely to be made from a smooth leather. 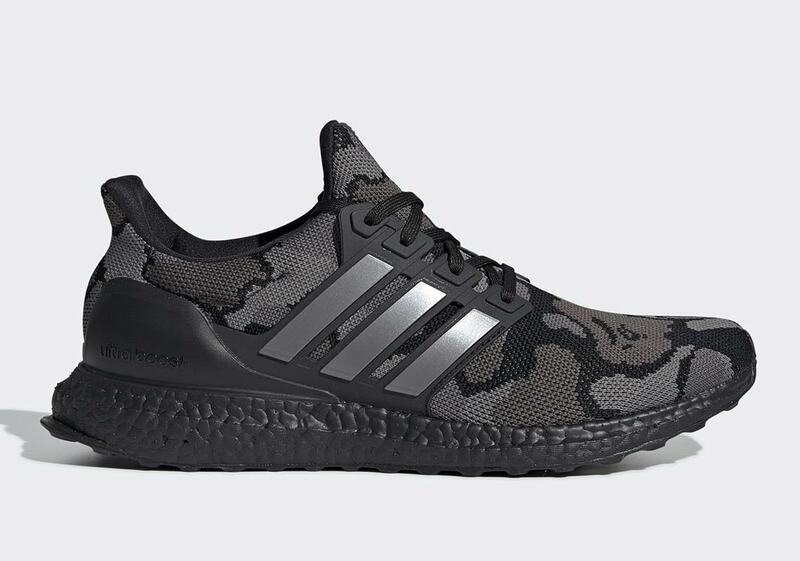 The Bape x adidas Ultra Boost has now been assigned to release on February 2nd, 2018. Listed as a “SuperBowl Exclusive”, this extremely anticipated release will be limited strictly to the United States. Thanks to the early image from the YeezyMafia, we know what the new Ultra Boost could look like, though we know to be ready for something else entirely. 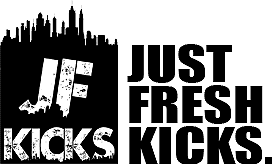 Check out the preliminary look below, and stay tuned to JustFreshKicks for more information regarding the release.